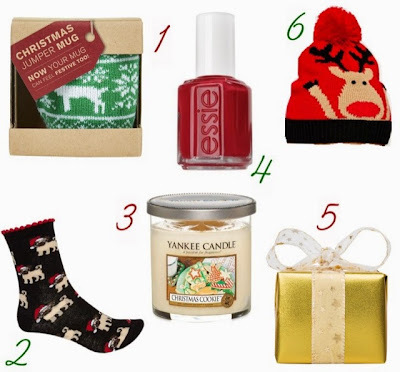 It's day two of Blogmas and today marks the return of my christmas gift guides. For this years gift guides, I've decided to focus on the little bits and pieces that I feel would make perfect stocking fillers for your loved ones, and today it's the turn of gifts for women/girls. "Now Your Mug Can Feel Festive Too". This mug would make a perfect present for any hot drink lover and if you wanted to make it extra-special, it could easily be made into a tiny little hot drink hamper of sorts. Simply fill the mug with the single packets of fancy hot chocolate you can purchase from most supermarkets, add a tiny packet of marshmallows (perhaps fill a little organza bag which can be purchased from Hobbycraft or somewhere similar) and maybe a bit of chocolate. Wrap it up with tissue paper or something of that variety, and you're good to go. Pugs seem to have been everywhere this year. I'm not going to lie, before now I simply haven't understood the craze but there's something about these adorable socks that I just love. Socks may seem like a bit of a trivial gift, but personally I think a person can never have too many socks; especially when they're this cute. A nail varnish is the perfect little gift for any beauty-lover, and you can't really go wrong with Essie can you? "Aperitif" is a stunning red shade that's perfect for the festive season. This box would be perfect for any younger girls you need to buy a little gift for. It contains two fabulous festive products: the 'Golden Wonder' bath bomb and the 'Gold' fun, which are guaranteed to leave the bathroom smelling gorgeous. I love a good festive beanie. They really jazz up an outfit and help to spread christmas spirit, even when the weather is all horrible and chilly. This reindeer beanie is just so cute, and would make a perfect stocking filler for a friend or sister. £12 may be a tad on the pricy side for a beanie, but when it's this adorable it really is worth it. What have you been buying for stocking fillers for your loved ones? 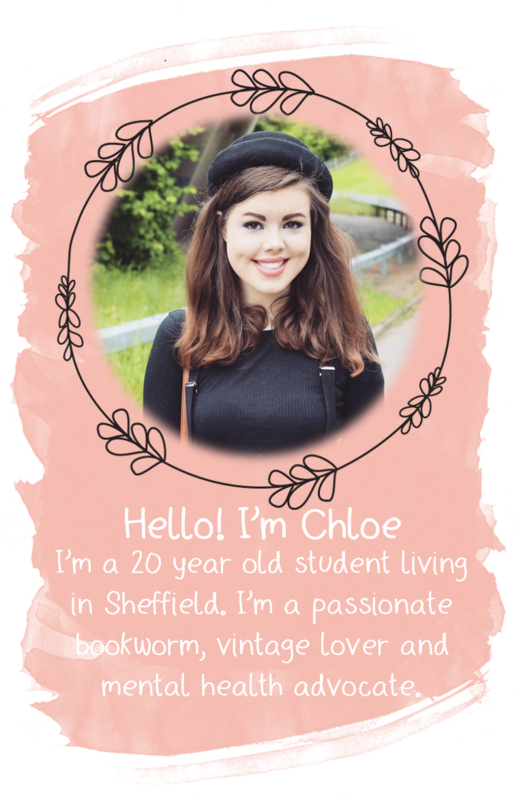 Are you all caught up with all of the blogmas posts? The pug socks are the cutest! I really like the TopShop mug jumper that is adorable! I love things from The Body Shop for socking fillers! I love the lush sets they make lovely presents!